These might be the words you expect to hear from a new carwash investor looking to build a state-of-the-art tunnel carwash today — not from someone fully invested in the self-serve industry. 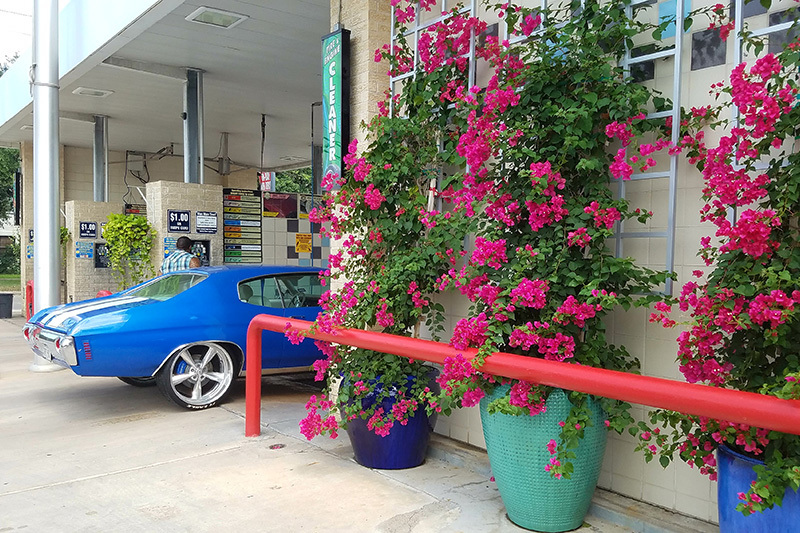 But, Micah Watson, owner of Joe’s Car Wash in Houston, Texas, is well aware of some of the negative stereotypes that seem to surround self service carwashes: crime, dirt and antiquity, just to name a few. Still, Watson hasn’t let these deterrents stop him from making the best out of his self-serve business — and succeeding. 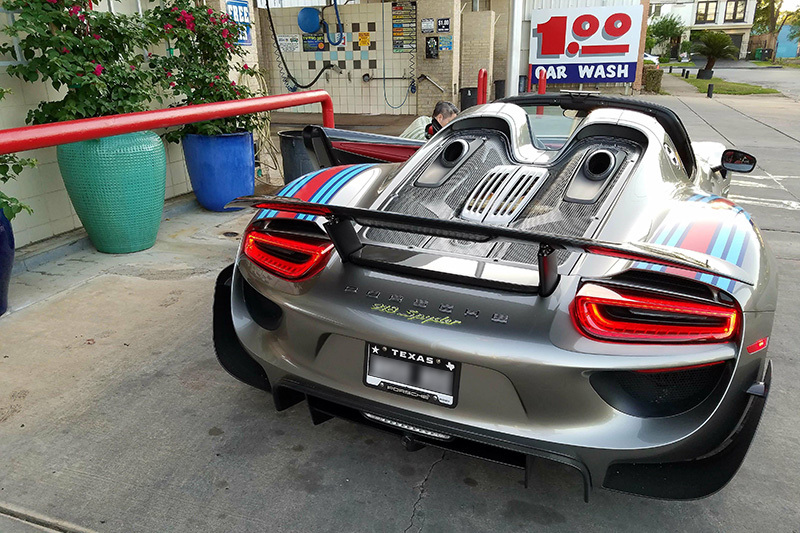 So, what brings the owners of these high-class cars to Watson’s carwash? 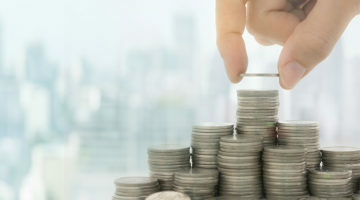 “You’d be surprised when it comes to people with money or no money,” Watson says. 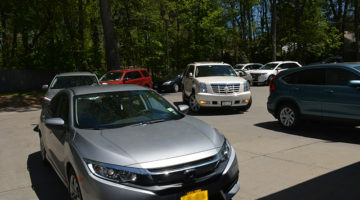 “Some people really don’t want [other] people touching their cars.” These owners are just a different breed of people who like to handle the cleaning themselves, Watson explains. But even so, there has to be a draw to bring them to Joe’s Car Wash. 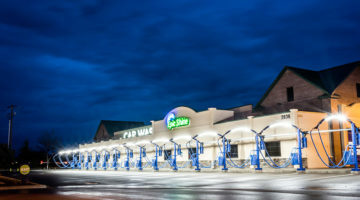 While part of the draw is certainly his location in downtown, most of it has to do with the tireless work that Watson puts into his carwash every single day — a legacy of work started by his grandfather, Joe Watson, who began building gas stations (which were later combined with carwashes) 80 years ago. 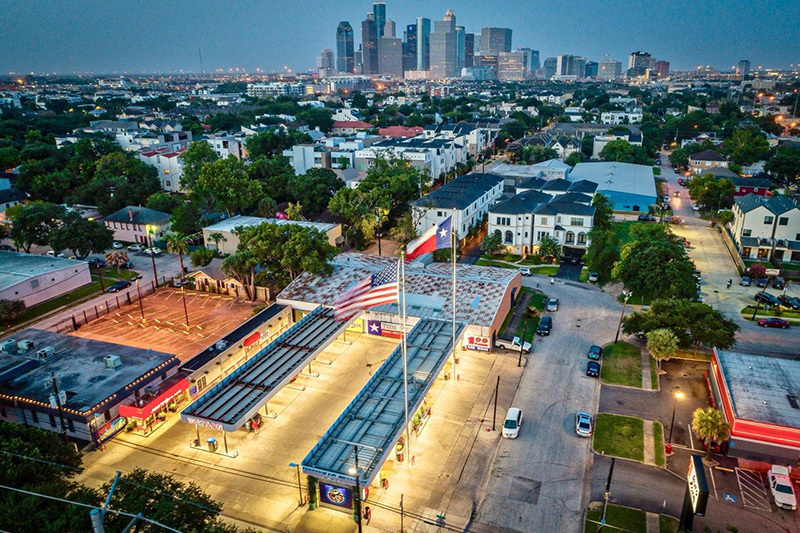 According to Watson, Joe — along with two of his four brothers — opened one of the first gas stations in Houston in 1938. 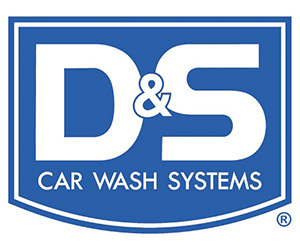 After opening more stores, all under the brand name Watson, they began building small carwashes on the lots. 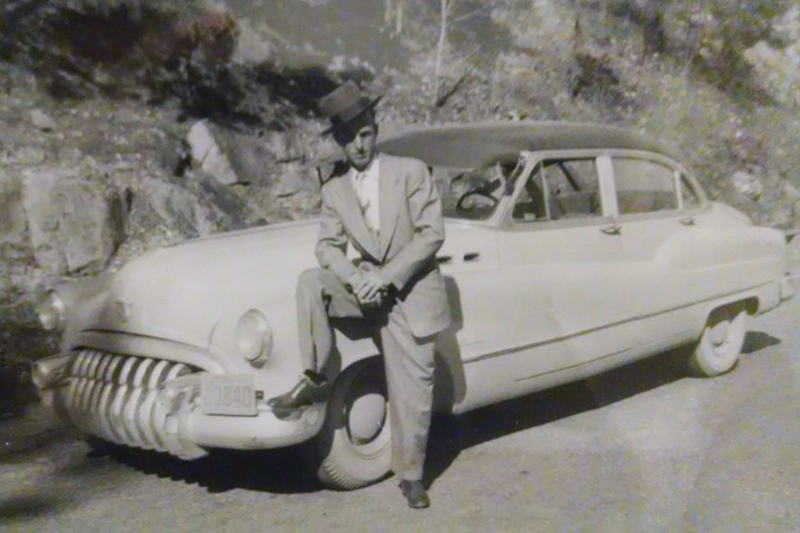 At a time when there was not much in the way of carwash innovation, Joe and his brothers built carwashes out of pumps and garages that would spin brooms around to brush against the rims of cars — in other words, wheel brushes. Eventually, Joe’s son, Richard Watson, came to work in the business. However, he went off on his own for a time and began opening his own gas stations. “My dad was just a machine — he was opening up two, three stations a month,” Watson notes. 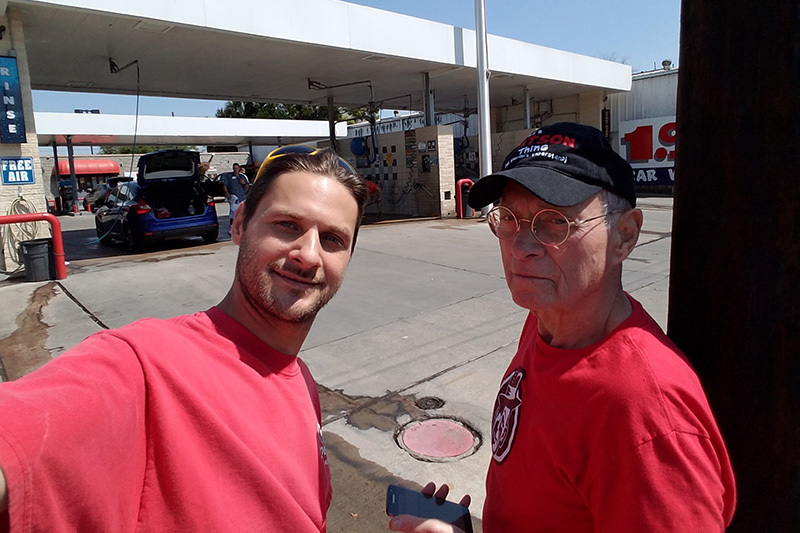 After opening 14 stations on his own, Richard joined back together with Joe, and they eventually owned a chain of 80 gas stations throughout Texas, Louisiana, Tennessee and Florida. They were one of the largest independent gas station owners in the country at the time, Watson states. Then, in 1960, the Watsons sold their out-of-state locations to Standard Oil of New Jersey (which eventually became Exxon Corp.). In 1962, they sold their Texas stations to Signal Oil Co., retaining just a handful of properties in Houston. 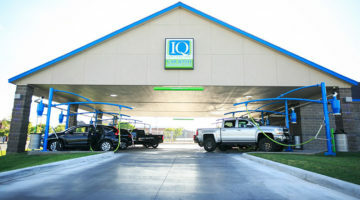 It was at that time that they began developing multiple self-serve carwashes. Watson himself began pumping gas at the present Joe’s Car Wash location when he was 13. 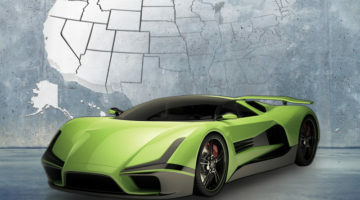 But, after Watson had already worked there for several years and moved up in the ranks, Richard moved the family to Vermont and left the management of the business in the hands of some acquaintances. However, when the Watsons returned to Houston a few years later, they found that the gas station had been all but run into the ground. 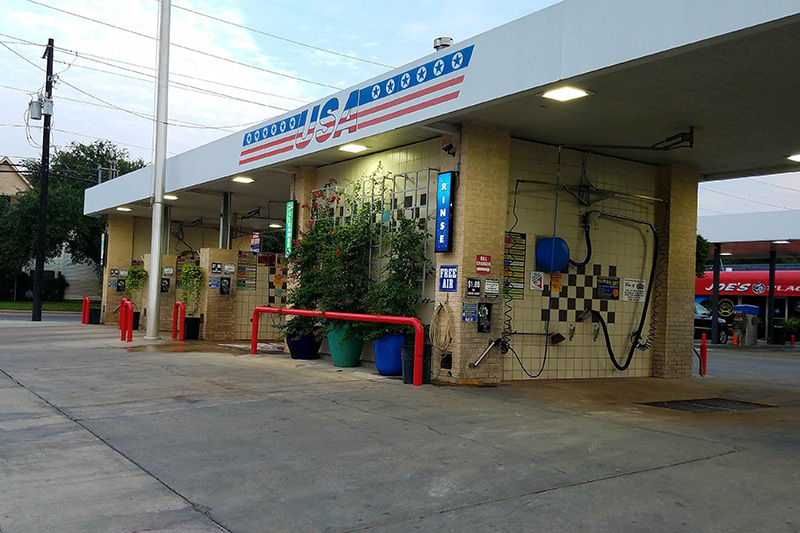 Unwilling to sell the asset, Richard decided to rip out the gas tanks, rebuild it and make the location solely into a carwash. Then, Watson formally took it over. So, Watson keeps his grounds spotless as part of a daily routine. Six days of the week, Watson gets to the carwash at 5:15 a.m. and uses a leaf blower on the lot to blow away the dust and grime. (And, when that dust gets onto his multitude of flower pots, he’ll wash those too.) Monday is clean-up day. Using a booster pump and a 200-foot hose, Watson washes down the entire property, rain or shine. He and his employees wipe all the poles and signage and clean both the inside and outside of the garbage cans. All in all, it takes about three hours. In fact, to keep the place looking fresh, Watson has all the painted areas on the property — from break polls to vacuum islands — repainted every three to four months. He’ll even commission local artists to sand down and repaint both the hand-painted instruction sign and the mural featuring Joe’s face every two to three years. Unfortunately, Watson says, it’s all a bit of a catch-22. Customers may be drawn into a business because of its cleanliness, but they won’t necessarily notice it. However, they will notice as soon as something is dirty or messy, and that will sour the experience. In other words, you’re working tirelessly for something customers won’t even take note of, but it’s exactly why they’re coming. 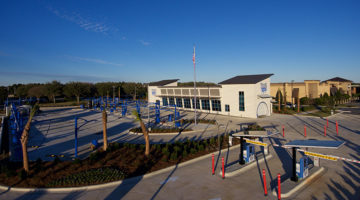 To that end, Watson has his employees constantly walking around, picking up litter, hanging hoses back up and anything else they must do to keep the area looking tidy for each customer. Of course, cleaning the property daily isn’t the only contributor to his curbside appeal. In fact, as far as signage goes, Watson has all of his signs custom-made. His signs and stickers are made without gloss (which gets eaten away by chemicals) and with a protective coating so that when hoses hit them in the bays, they don’t leave marks on the signage. If his stickers or signs tear or get beaten up, he can simply reorder them online. Watson also had LED lighting installed throughout the property. 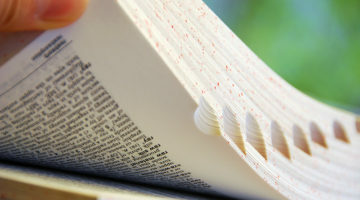 Not only is it a crime deterrent, he states, but even non-criminals are less likely to engage in negative behavior when they have a better chance of being seen. The light also reassures customers and makes them feel safer. Of course, if cleanliness and curb appeal are two of Watson’s biggest tenets, preventative equipment maintenance is another one. 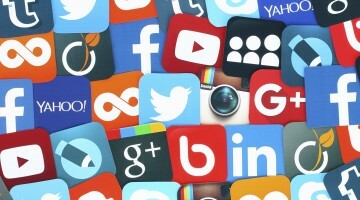 “Customers don’t like putting money in and then the equipment malfunctions,” Watson explains. “That’s like messing with their food halfway through a meal.” But, if customers do have an issue, Watson will give them a free carwash (and maybe even a couple more, depending). What he will not do is give money back. He views this as a slippery slope, especially since people might lie about a problem. Altogether, by keeping his lot spick and span, there’s no question Watson manages to pull customers onto the lot. But, how does he keep them coming back? 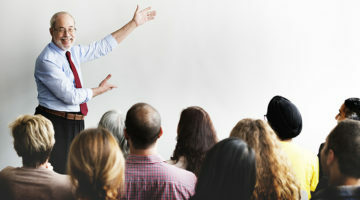 According to Watson, he runs the business like it’s always been run, and that’s included a few unique elements and practices. First of all, the property has two, 24-hour, free air pumps for anyone to use, and that’s been the case since the carwash started. There’s also a bike stand on the property that features all the tools someone could ever need to do some quick maintenance on a bike. Watson also has policies about free carwashes. 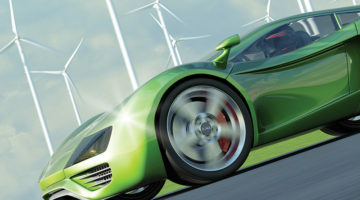 For instance, new customers (who are easy to pick out because of how slowly they drive onto and around the lot, he says) get a whole day of unlimited wash services. Law enforcement always washes for free, whether in their work or personal vehicles. Watson says that he’ll go through thousands of dollars of free water in the summer, but these practices are worth it. Finally, Watson makes sure his carwash has the latest and greatest technology. 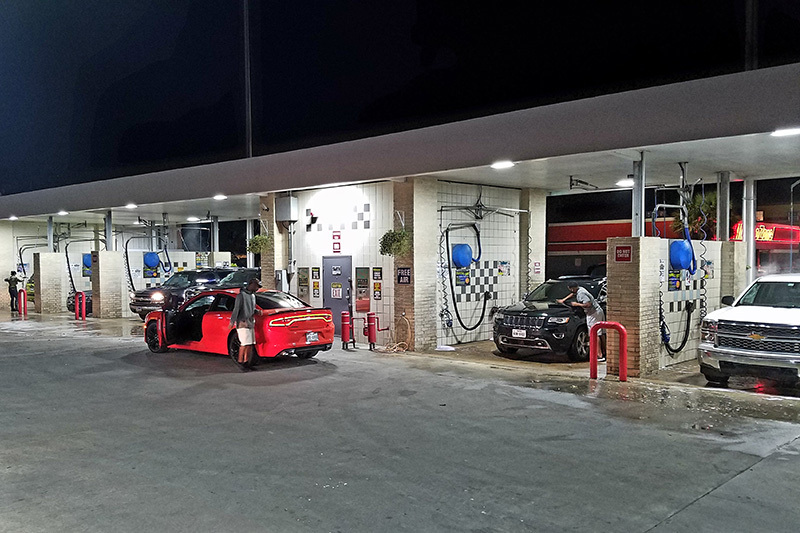 Over the course of its life, Joe’s Car Wash has been rebuilt and redesigned three times. 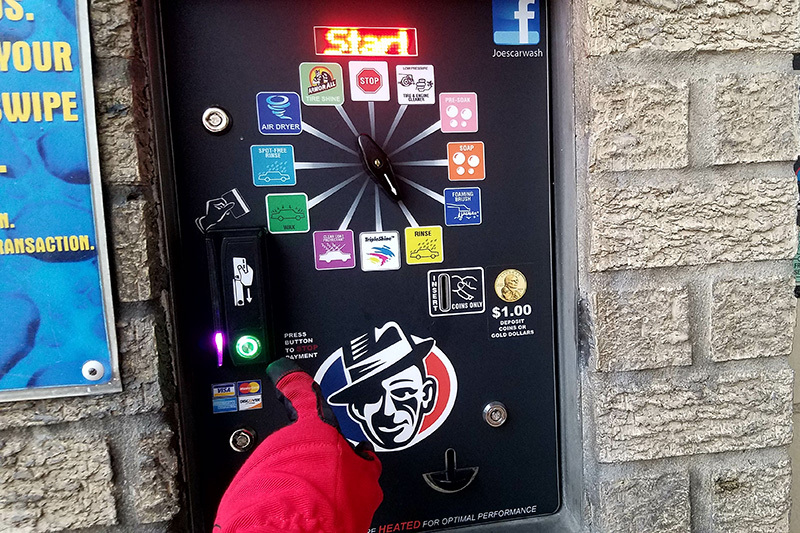 Today, Watson proclaims, “I offer all the options you can possibly offer.” He has rotary switches with crypto-pay credit card systems, heated chemicals, air blowers, tire shine and more, and all of his water is recycled via reverse osmosis. He buys the best hog’s hair brushes as well as mark-proof, high-pressure hoses that have rubber coatings on them all to prevent getting marks on customers’ cars when they bang against them. 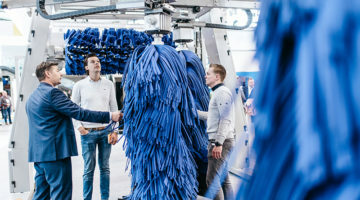 Watson invests in this equipment in order to give his customers the best possible wash, which he knows keeps them coming back. 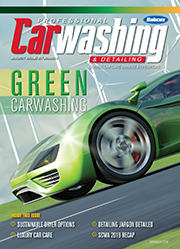 While Watson is only managing this one carwash site for now, he has big plans not only for it but also for new builds. 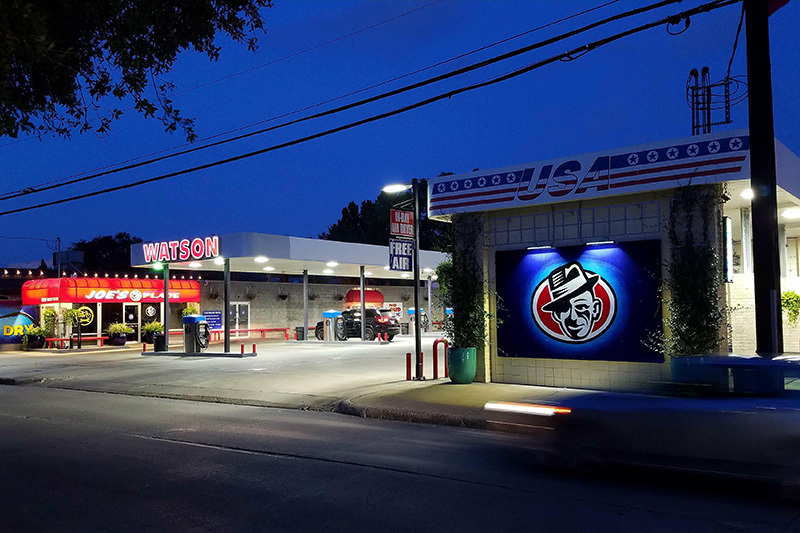 Watson’s first goal is to tear down the walls between the adjacent bays and replace them with glass walls to modernize the appearance of the carwash. His second goal is to host events at the carwash. He recently received his permit for on-site alcoholic consumption, and he plans for customers to be able to purchase beers and margaritas, take them back to the bays and vacuum stalls and enjoy them while they wash their cars. 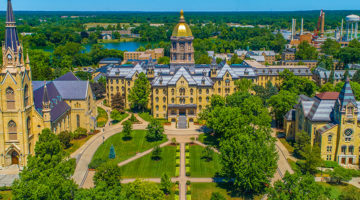 Furthermore, he has a building on the back of the property that he plans to use as an event location, setting it up with outside seating and televisions, so that groups like classic automobile clubs and professional sports teams can meet and hang out. 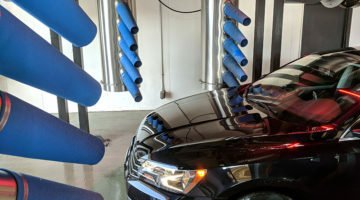 Finally, Watson has been thinking for years about expanding the business to other locations, and he’s looking into opening tunnel carwashes in the area in the next five to 10 years. 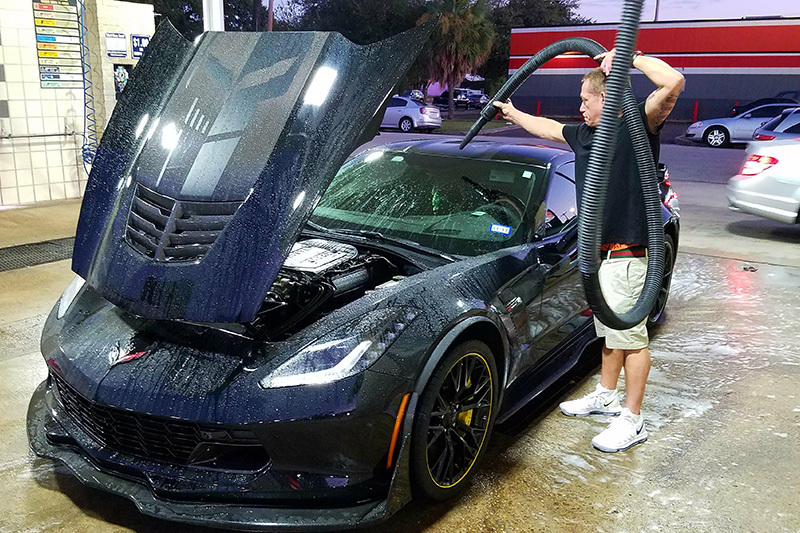 With years of experience under his belt and a legacy of carwashing in his blood, it’s clear that whatever he does, Watson will be able to continue the success story of his family’s business. “My grandfather only had an eighth-grade education, but he is the source for everything the Watson family has today,” Watson concludes.